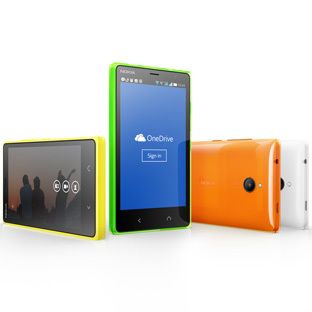 Microsoft announced the new Nokia X2 with Android OS. A very interesting addition to the X series after the first Nokia X, which comes with Microsoft services and apps. 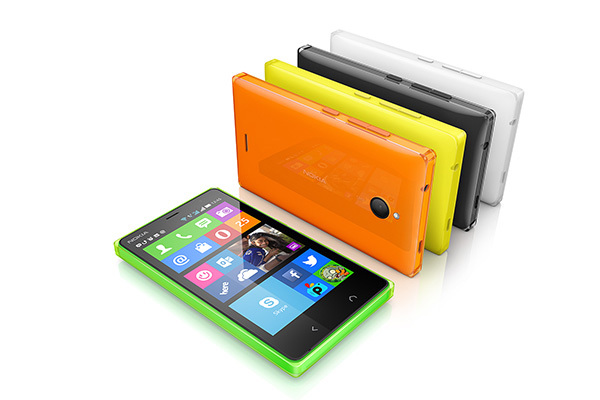 Even though the Nokia X2 comes with android OS, this does not mean that some Microsoft features are missing. Microsoft does a good job promoting their apps even in a different operating system by incorporating Skype, Outlook.com and OneDrive with 15GB storage in the device as well as built in apps such as Bing Search app, Yammer and Xbox games and the note-taking app, OneNote which was available until now only in desktop MS Office. Nokia X2 will be available at the very good price of €99 before taxes and in select countries globally. The new Nokia comes in glossy green, orange and black, and at a later stage a few more colors will be added to the range such as glossy yellow, white and matt dark grey.